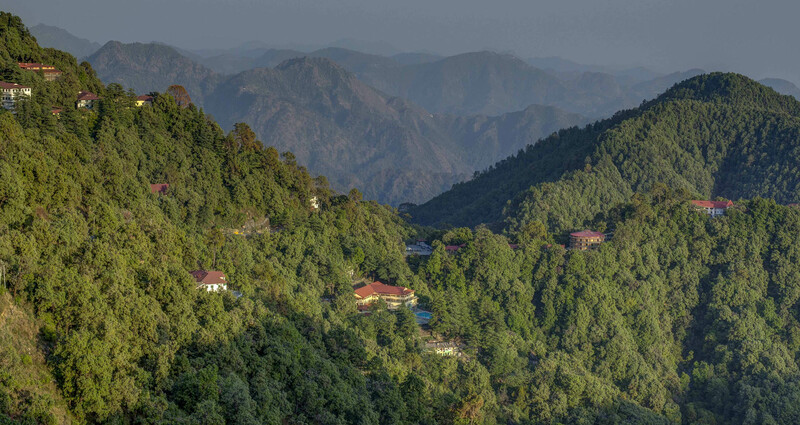 Woodstock is an accredited, co-educational, residential, international school located in the foothills of the Himalayas. We are a private, unaided, non-profit institution holding Christian minority status within India. We recruit enthusiastic young people who will add to the diversity and talent of our multi-cultural and international community. Based on a broad, challenging and holistic educational programme, Woodstock develops young people who become confident individuals, effective leaders, successful learners and responsible global citizens. Woodstock is an accredited, non-profit, unaided, co-educational, residential, international school accorded the status of a Minority Charitable Educational Institution by the National Minorities Commission of India. The life and values of the school are based on an inclusive Christian tradition and our Religious Life Policy. A broad, balanced and rigorous international curriculum, spanning sciences, arts and humanities, draws from the very best of the British, American and international education systems. The school offers a fully accredited American high school diploma. Students are prepared for examinations deliberately designed to support their successful application to high-calibre universities and colleges within India and throughout the world. Woodstock School is a candidate school for the International Baccalaureate’s Middle Years Programme (MYP) and Diploma Programme (DP). The school is pursuing authorisation as an IB World School. IB World Schools share a common philosophy – a commitment to high-quality, challenging, international education – that we believe is important for our students. The Woodstock curriculum enables students to play to their strengths through guided choice and individualised programmes of study allowing creative and personalised combinations of subjects – including innovative credit-carrying opportunities outside of the traditional academic curriculum. A deep educational philosophy guides high academic expectations that are linked to transformative opportunities for personal growth and development through extensive co-curricular activities, meaningful community engagement and an exceptional outdoor education programme. Our Desired Learning Outcomes apply to both adults and students in the community and informs decisions taken at every level. Residential life takes place within a friendly, caring and diverse multi-cultural community with a strong family atmosphere. A life-long, world-wide alumni network reinforces the Woodstock experience as an exceptional foundation for the next generation of global citizens and leaders. Proudly rooted in its Indian context since 1854, Woodstock is a gateway for students to the rich heritage of India’s past and the diversity and opportunity of its present. Within its wider community and the region, Woodstock’s Community Engagement programme is uniquely located to span many of the divides which still dominate the 21st century – divides between east and west, rich and poor, creed, culture and race – an inspiring mix of opportunity and challenge. For young people excited by the possibility of change and motivated to act through personal example and courageous leadership, Woodstock provides real opportunities to make a difference. Our Guiding Principles help inform and provide direction in everything we do. You can read our Guiding Principles here.